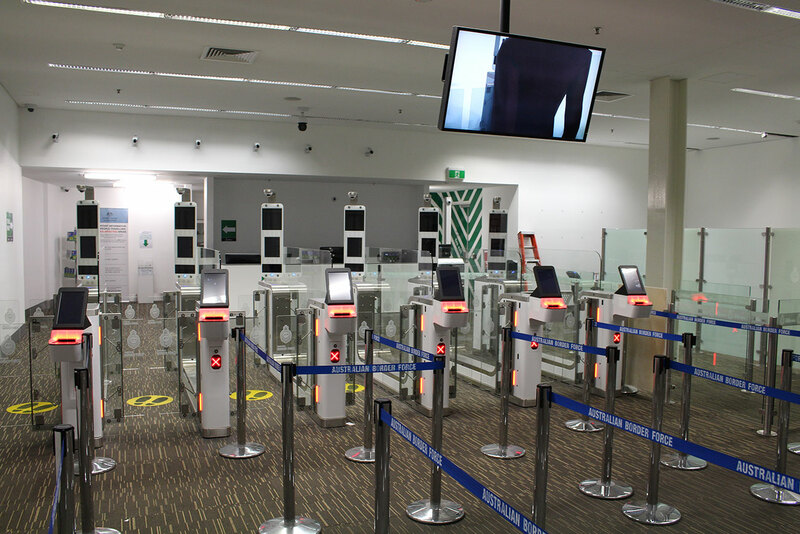 Adelaide Airport’s growing International Terminal required the installation of new Smart Gates in the departures area. 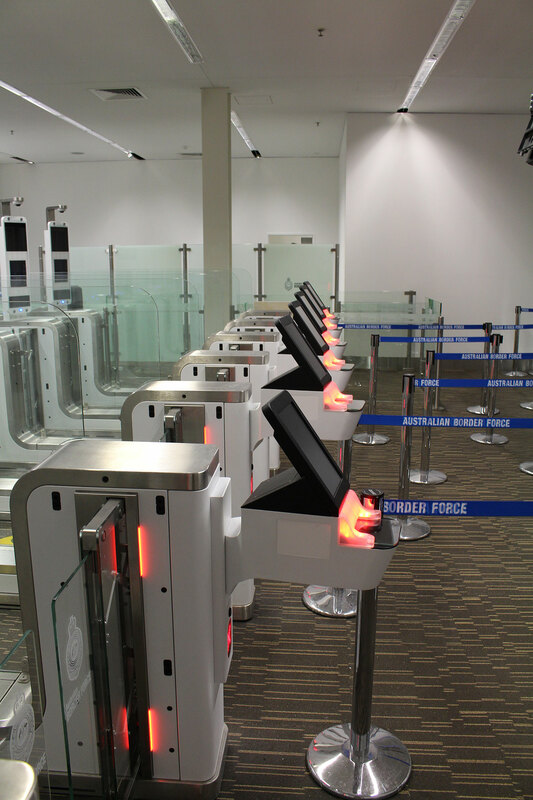 The gates are automated border processing systems that perform customs and immigration checks normally made by a Customs Officer when a traveler departs Australia. 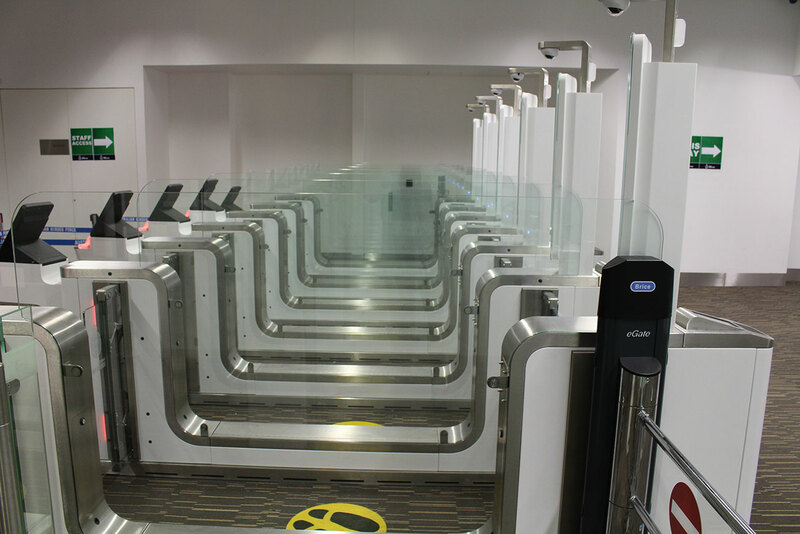 The project was completed over four stages to allow the terminal area to continue to function. 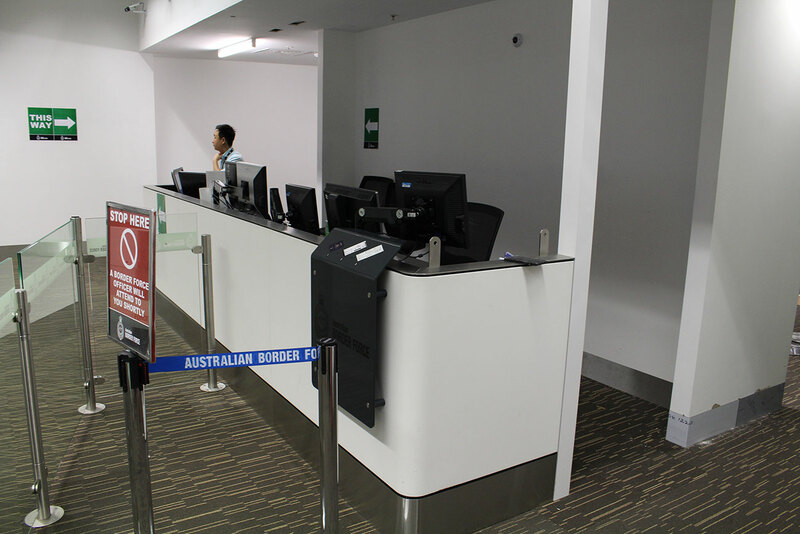 Associated works to accommodate the new Smart Gates included demolition, services upgrades, new partition walls and ceilings, floor coverings, glass screens and joinery for a referrals counter. 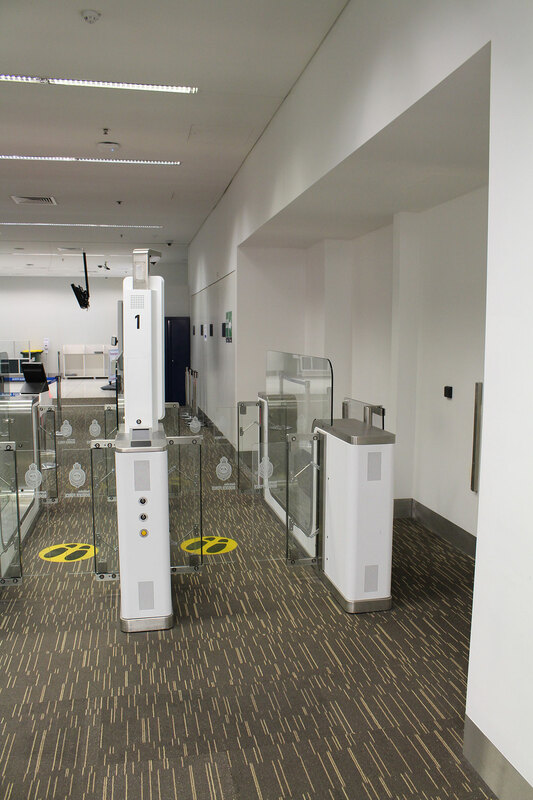 Minimising disruption was critical to the project, as well as the risks associated with working within a sterile environment. 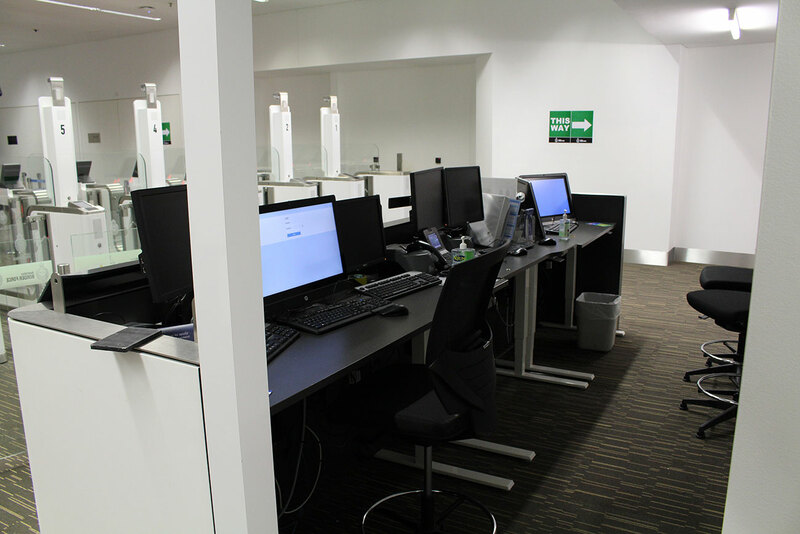 Our team was able to successfully complete this project on time and on budget with minimal disruption to the client and their operations.